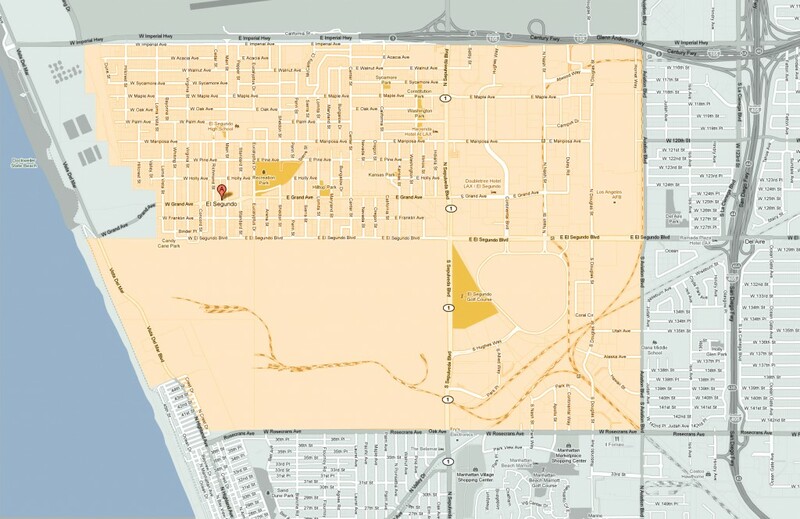 El Segundo has a wide variety of homes for sale. From condos near main street, to new construction townhomes, to spectacular single family homes in great neighborhoods, El Segundo has it all. See the current homes for sale below. To receive FREE daily or weekly updates with new El Segundo listings send us a bit of contact information and we’ll do the rest. To see only townhomes for sale click here, and click to see current single family homes for sale in El Segundo.